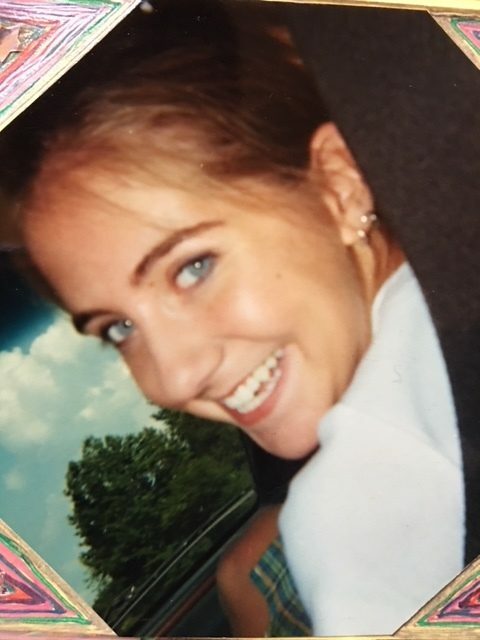 Aubrey's Song Foundation – Aubrey's Song Foundation is a not-for-profit foundation established in November of 2005 to honor the memory of Aubrey Michelle Clark who died at the tender age of 22 in September of 2005. Aubrey’s Song Foundation, Inc. is an IRS recognized Not-For-Profit (501 (c)(3). Aubrey’s Song Foundation is devoted to continuing Aubrey Michelle Clark’s legacy of helping others in need. We endeavor to raise awareness of the prevalence of eating disorders by increasing understanding, providing education, endorsing treatment and promoting prevention. Copyright © 2018 Aubrey's Song Foundation.